Facing a Firefighter entrance test soon? Preparation can be the difference between passing and failing your test. Give yourself the best preparation possible with our comprehensive preparation software. Tired of being told that your answer is incorrect, but not knowing why? With our clear and detailed explained solutions you will not only know why an answer is incorrect, but also gain a significantly higher chance of answering the type of question correctly the next time you face it. Test results are stored in a database, easily accessible by you and presented in a user-friendly way. 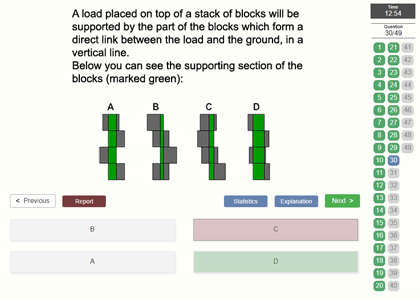 Use the data to confirm that your test preparation is really helping you improve, to find your strong and weak areas or simply for the fun of it. After completion of a test you may compare your results with that of previous test-takers. 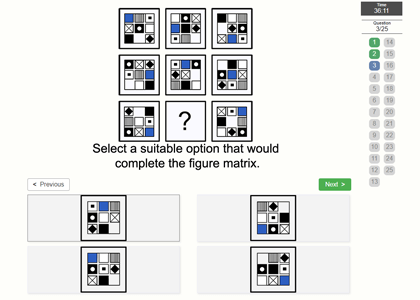 This way you no longer have to guess whether you scored well or not. 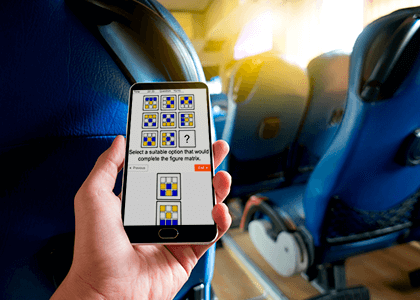 Prefer to solve test questions on the go? Not a problem! 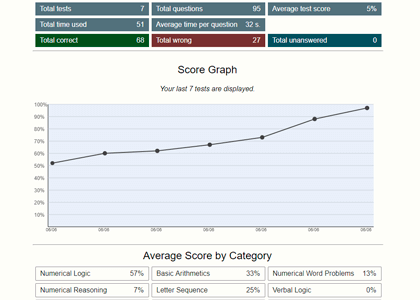 The online test preparation software is accessible on any device with an internet browser. 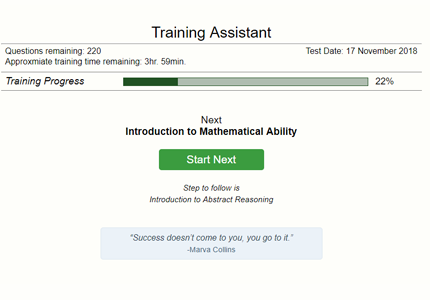 The Training Assistant can make a training plan tailored to you based on the test you are studying for, your test date (if known) and your expected training time per week. Scoring high on your firefighter entrance test will require preparation – we make it easy and effective.